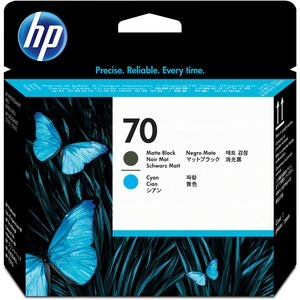 HP 70 Printhead is designed for use with HP Designjet Z2100 Series. Print studio-quality, fade-resistant photos on virtually any media. HP's innovative, long-lasting printhead makes HP's Scalable Printing Technology the preferred choice for professional photo and fine art printing.